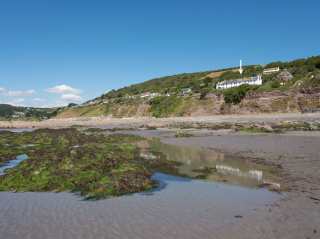 Found 6 holiday cottages in Downderry. 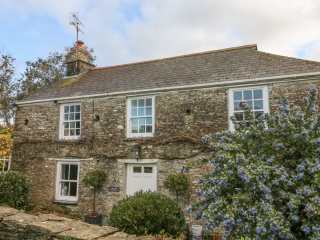 "This rustic cottage is located in Looe, Cornwall and can sleep eight people in four bedrooms." 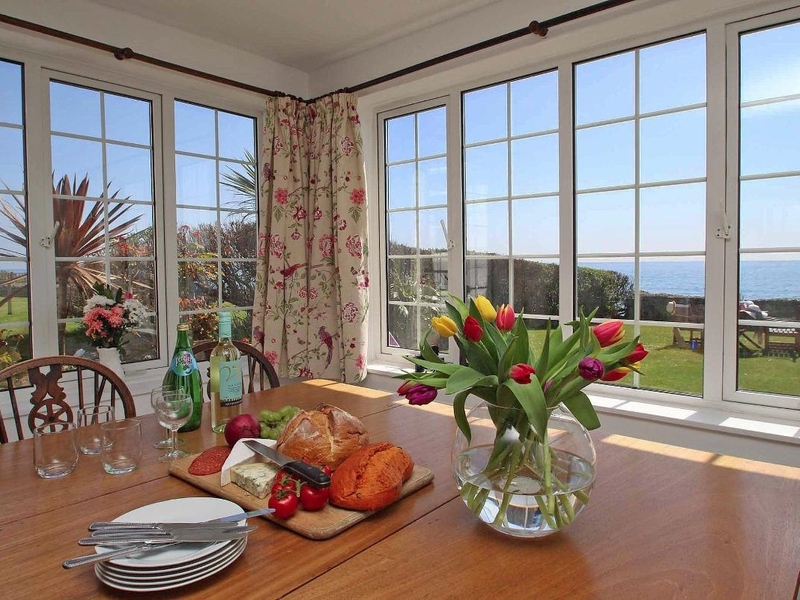 "This handsome Victorian townhouse is situated in Downderry, has fabulous sea views and can sleep eight people in four bedrooms." 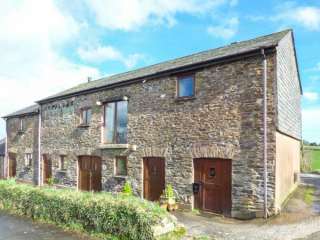 "This large Grade II listed barn conversion is situated in a hamlet of Morval, near to Looe in Cornwall and can sleep eight people in four bedrooms." 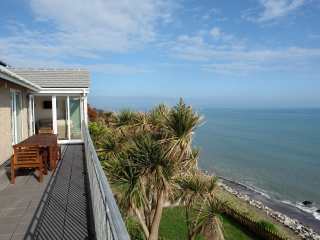 "This superb, contemporary house in Downderry has outstanding panoramic sea views and can sleep eight people in four bedrooms." "This charming former coastguard cottage sits just above the beach at Downderry, and can sleep six people in four bedrooms." 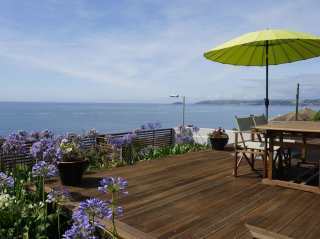 "This large, detached, modern seaside home is situated in Downderry, has uninterrupted panoramic sea views and can sleep eight people in four bedrooms." Looking for holiday cottages in Downderry? We are in the process of placing rental properties in Downderry on this page. Please enter your name and email address below and our team will email you our selection of properties in Downderry. And this is a FREE service!